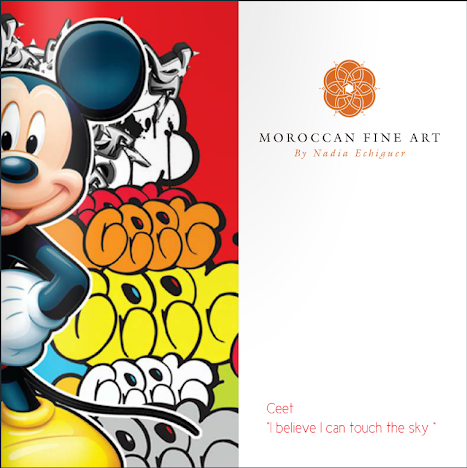 Moroccan Fine Art is delighted to announce, “I believe I can touch the sky”, featuring one of the world’s leading Graffiti artist CEET. The exhibition will be presented at the Barbara Stanley Gallery, form the 7th - 13th April 2014. Since the mid-80s, he has focused on his canvas work through a mixed use of acrylic, oil and spray paint. Striving for perfection, CEET pays meticulous attention to each canvas’ detail and uses every inch of space to reveal his expression on life. The quality of his creations have not gone unnoticed, as invitations from galleries, contemporary art shows and lifestyle brands have confirmed his place on the international stage of contemporary art to watch and follow. A trip to China captivated his love for raw energy and in 2003, CEET left France to share his talents and passion for contemporary art with China. 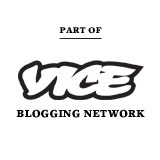 Since 2003, he’s been very active in China with diverse exhibitions, events and artistic performances. Advertising companies and lifestyle brands also call on his talent and he has been an art ambassador to global brands such as Adidas, Airbus, Ecko, Loewe, Moiselle, and Prada. As an artist CEET belongs to the group of internationally acknowledged contemporary artists, his work is shown in numerous international graffiti and street art exhibitions around the globe. The Barbara Stanley Gallery -27 Connaught Street - London - W2 2AY.